Having just completed my stint as an A To Z Blogger and having mostly survived the challenge, I come away with a few brief words of reflection. It is possible to write every day! I now know I can and do have things to say daily. It is not possible to write a great post every single day! There were days where I threw things together just to be able to say I posted that day. Sometimes a bad post will get traffic, but usually it's a fluke! It happened for me but I think it was coming off the heels of one of my better posts. The good post drew some repeat traffic and I'm sorry to say, those that came back were probably disappointed with the next post. Lesson learned - when you have a great post, come up with another great post so you can retain your traffic! I found some great new blogs that have great material--blogs that I want to check out again and again. 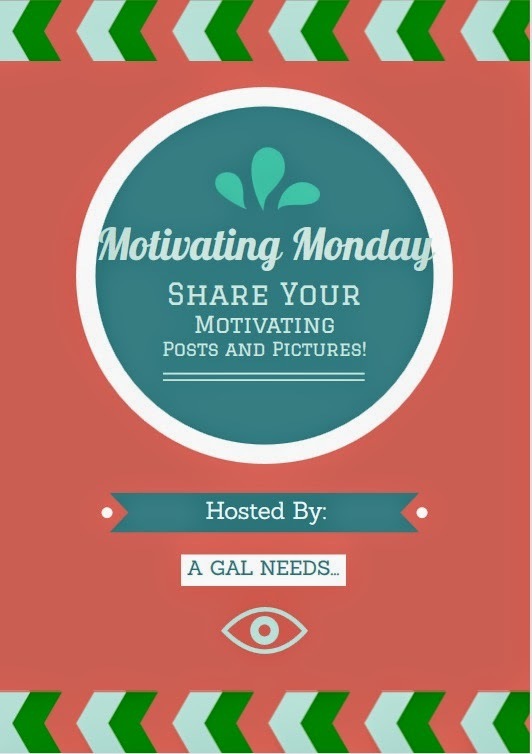 Most likely I will visit some of these blogs to find posts that I'd like to feature on Motivating Monday. So you A To Z Bloggers, watch out! I'll be visiting! Today is Motivating Monday! 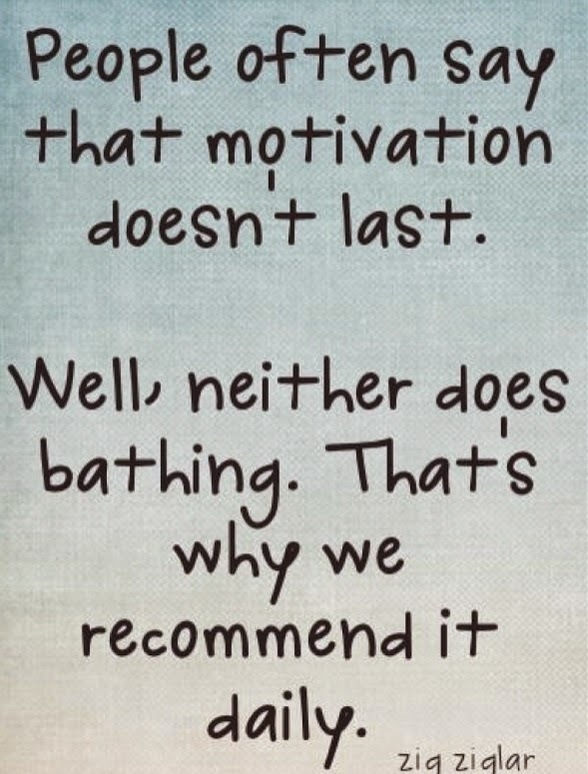 We all need a little motivation! I, for one, love to explore other sites for motivating, mostly non-sponsored posts, tips, pictures and videos! If I happen to find a great one, I'll link it up and share it with you on Twitter via the #MotivatingMonday hashtag! It's like being featured! Sometimes I miss some amazing posts. So, in addition, if you'd like to link up yourself, you can do that too! I'll visit your site, comment, promote and publicize! Don't be shy--I'm really very supportive! Remember, any link to your posts helps your blog numbers increase! To start things off, here is a great quote by Zig Ziglar!